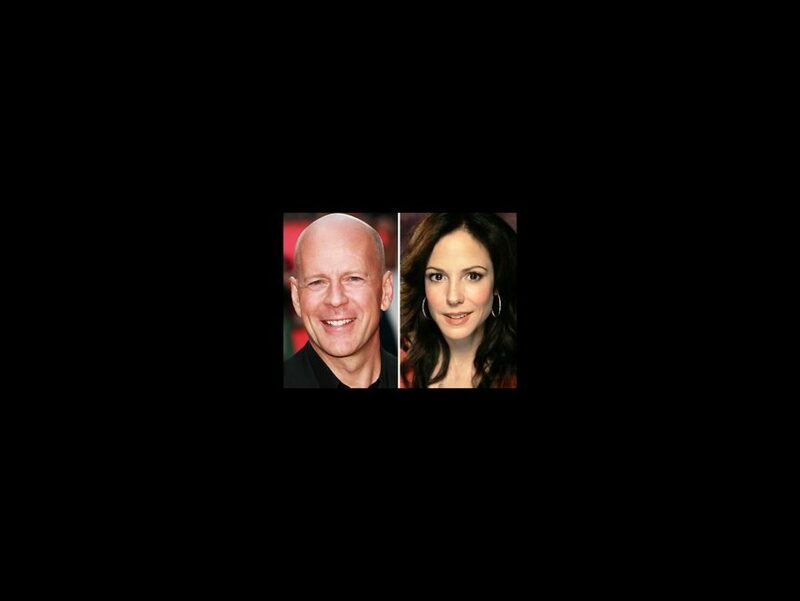 Film star Bruce Willis, who will make his Broadway debut later this year in Misery, and Tony winner Mary-Louise Parker will co-host the 2015 Tony Award nominations on April 28. The nominations will be aired live at 8:30AM ET. As previously reported, the 69th annual Tony Awards will be broadcast live on CBS from Radio City Music Hall in New York City on June 7. An emcee for the festivities will be announced soon. The Tony Awards are presented by The Broadway League and the American Theatre Wing. Broadway productions must officially open by April 23 to be considered eligible for a 2015 Tony Award nomination. Willis’ extensive film career includes memorable roles in movies such as The Sixth Sense, the Die Hard series, Twelve Monkeys and The Fifth Element. He took home an Emmy and Golden Globe for his performance in the 1985 drama series Moonlighting. Parker most recently appeared on Broadway in The Snow Geese. In addition to Proof, the Emmy winner earned Tony nominations for Reckless and Prelude to a Kiss. She will soon return to the stage in Heisenberg. This isn't the first time Willis and Parker have teamed up—they appeared together on screen in Red and Red 2.